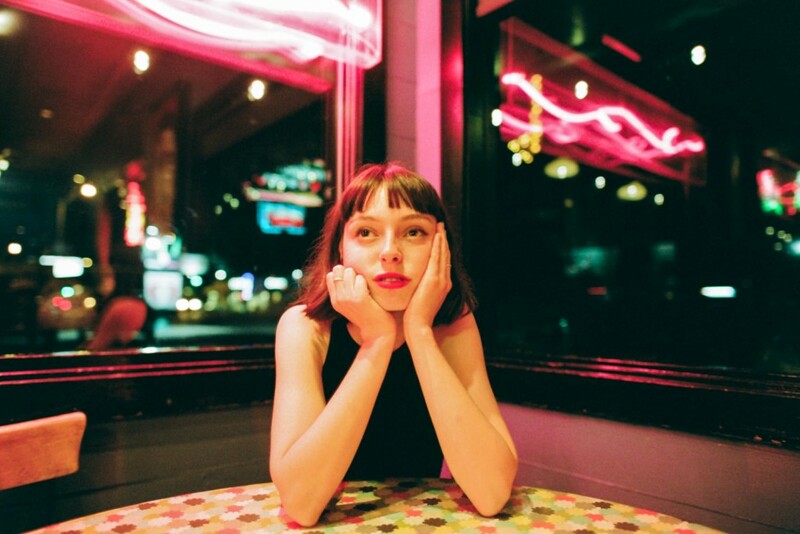 Wales-born, Australian singer-songwriter Stella Donnelly built a much warranted reputation on the back of her 2018 debut EP Thrush Metal – a stunning collection of deceptively simple, sparse but compelling acoustic tracks filled with witty, stark, honest and frustrated musings tackling subjects like sexual assault, victim blaming and misogyny. Following on from last year’s EP, Donnelly has announced her debut album, Beware of the Dogs will be released on March 8 via esteemed indie label Secretly Canadian, and the 13-track LP is led by the single ‘Old Man’. Joined by a full band, on the surface ‘Old Man’ is a breezy, easygoing and sparkling piece of indie-pop but amid all the warm melodies, it’s a song that finds a perfect balance between dreamy and acerbic, with a sharp message aimed at taking exploitative men to task. Once again, Donnelly has proven herself to be a masterful voice of rage, wit, humour and compassion. Check out ‘Old Man’ and the Fiona Jane Burgess directed video below and the debut LP, Beware of the Dogs is out on March 8 via Secretly Canadian. You can listen to debut EP Thrush Metal here too – it’s very, very good indeed. Stella Donnelly plays The Grand Social, Dublin on April 29 – Tickets €15.